Why live in Nottinghamshire and Lincolnshire? Looking for a mix of some incredible scenery, plenty of culture and a bustling city scene, then these two counties might have something to offer in finding your perfect house hunting destination. 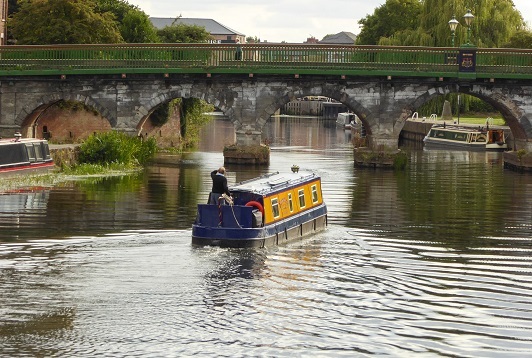 Nottinghamshire is home to the ever-increasing cultural hub of Nottingham, a cosmopolitan city bursting with life for the urban property searchers. For some fantastic scenery and coastlines, Lincolnshire is rich with historic market towns and seaside resorts with the Lincolnshire Wolds also on offer as an Area of Outstanding Natural Beauty. 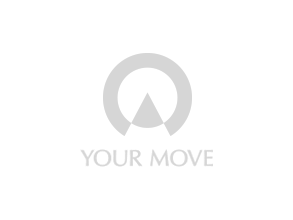 Your Move estate agents in Nottinghamshire and Lincolnshire have a comprehensive network of branches in key areas across the counties. We can offer a complete property services solution; whether you are buying or renting, selling or letting.